This contractor grade, weather-resistant stucco tape is designed for outdoor masking for stucco and EIFS applications. 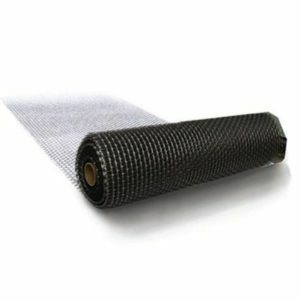 Can be used to cover all types of metal, plastic and vinyl surfaces. This contractor grade, weather-resistant stucco tape is designed for outdoor masking for stucco & EIFS applications. 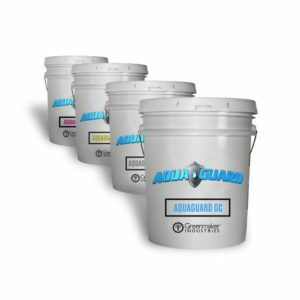 Can be used to cover all types of metal, plastic and vinyl surfaces. 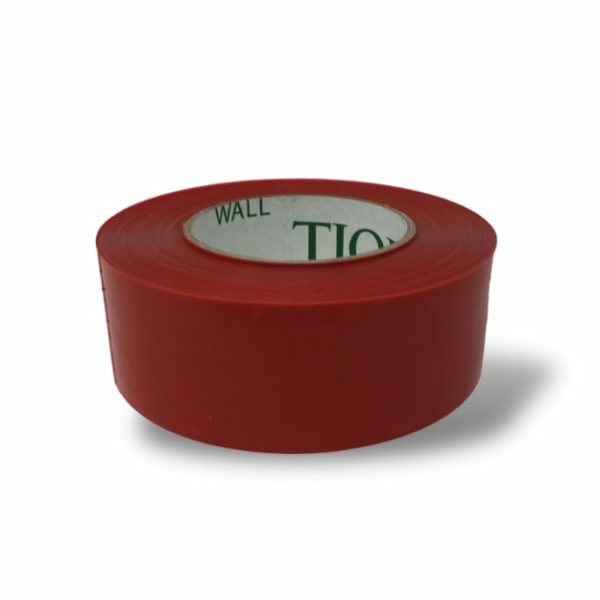 This heavy-duty stucco duct tape provides a secure hold, even under adverse weather conditions, tears easily when applying, and is quick and easy to remove. 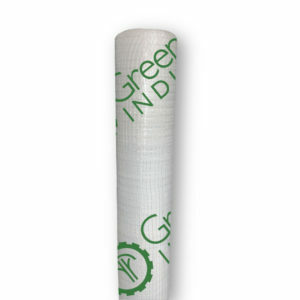 Comes in 2” W x 60 yard and 4” W x 60 yard sizes. Not for use on glass.